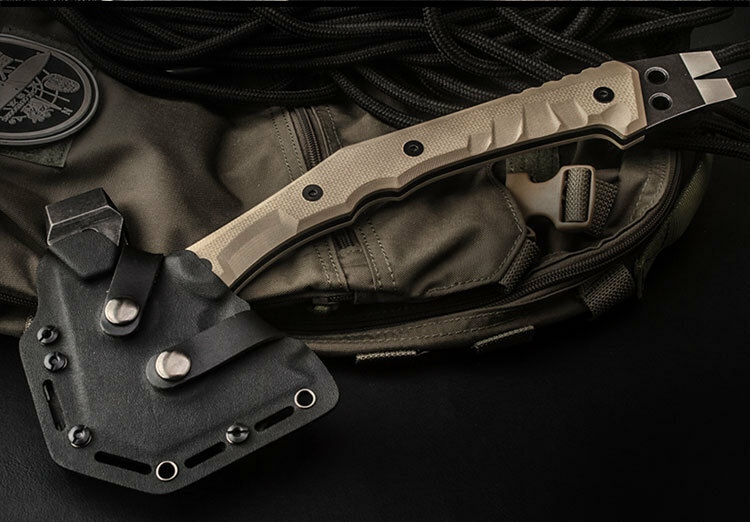 If you hunt, camp or spend time afield, we know you will love this Combo. 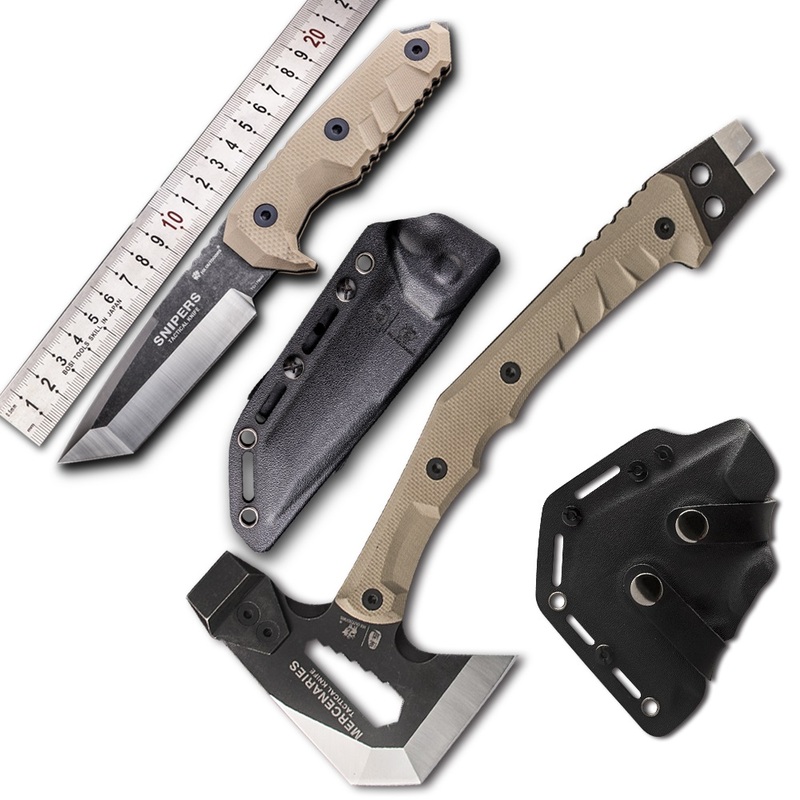 I have needed this knife and axe for at least 20 of the 45 years that I have spent camping, hunting, and fooling around in odd corners of the earth. 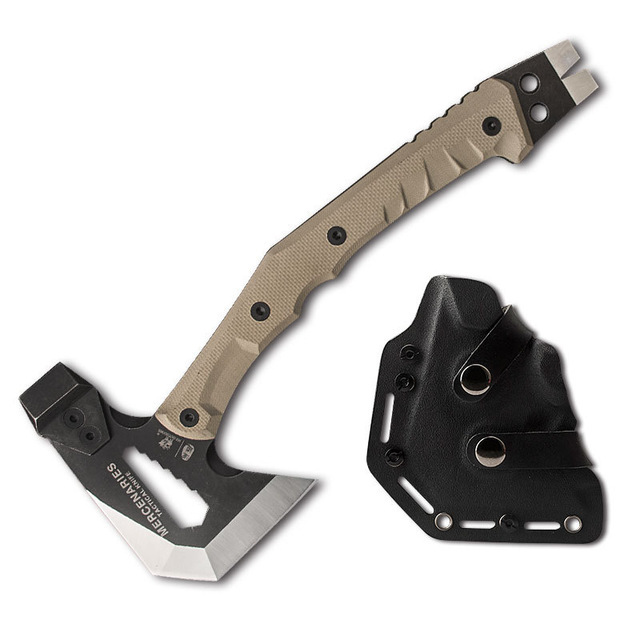 The Xforce TR-27 has a large, comfortable handle, mated to a wide sturdy blade that is as happy skinning game and prying apart joints as it is chopping onions for the chili and splitting out small kindling for the fire. 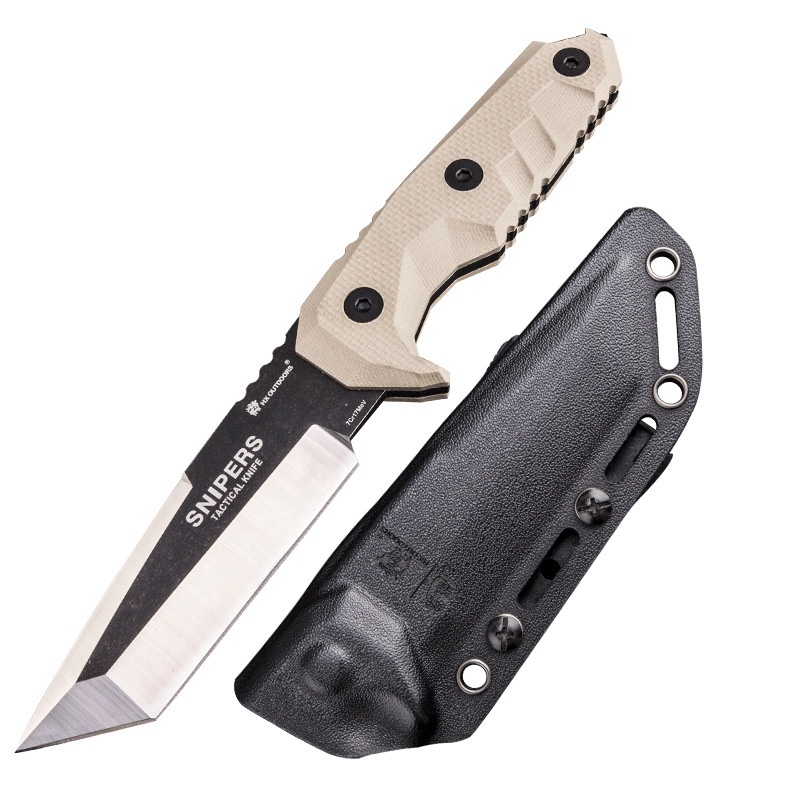 The Xforce TR-27 blade is constructed from stainless steel, which gives you a knife that is easy to sharpen and still holds a good edge.